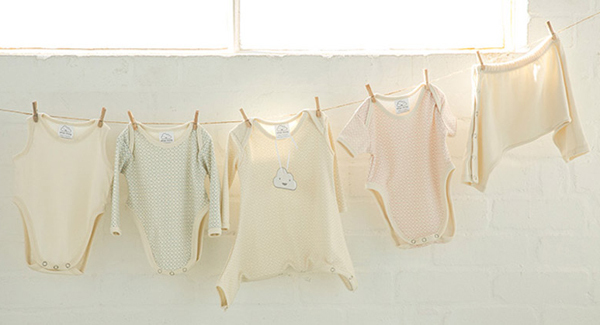 This recently launched brand, Silver Lining, rightly believes that parents shouldn’t be robbed of dressing their babies like babies just because of the correctional harness treatment – and with that, they’ve created this beautiful line up of organic cotton babywear basics. The collection includes vest onesies, trousers, long and short sleeve bodysuits featuring the super cute Silver Lining signature cloud print, plus a long sleeve romper. All items are available separately or you can purchase a great value Silver Lining Multi Pack. Available in sizes to fit children aged up to six months, you will notice that there is plenty of room in the leg holes to allow space for the harness while the trousers have press stud fastenings the length of the seams, making getting them on and off a cinch. The Multi-Pack is priced $87.95 and available from Silver Lining.